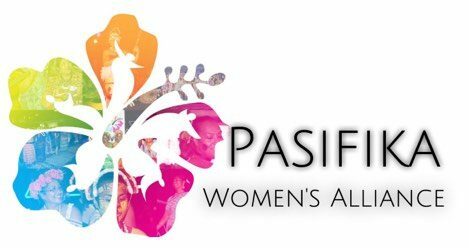 The Pasifika Women’s Alliance invites all members to its 2017/18 Annual General Meeting on Saturday, 21st October 2017. Details of the nomination process will be made available soon. Previous Post PWA Diabetes & Wellness Program – Walking Group!